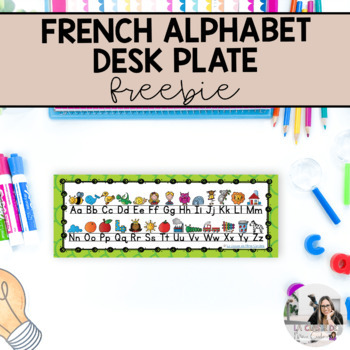 This freebie includes a desk plate with the alphabet letters written in upper case and lower case letters. It also includes a visual for each letter. French Spring Vocabulary Game: BANG! 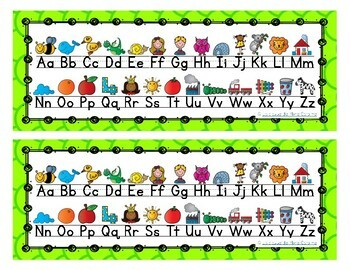 Sight Words: Petite Souris, où es-tu?